Many of us have been there, needing to edit the occasional photo, whether to increase the brightness, crop the edges, or draw a mustache on our little sister's face. Adobe Photoshop is the undisputed king of photo editing, but the average user doesn't need to pay to edit a picture now and then. 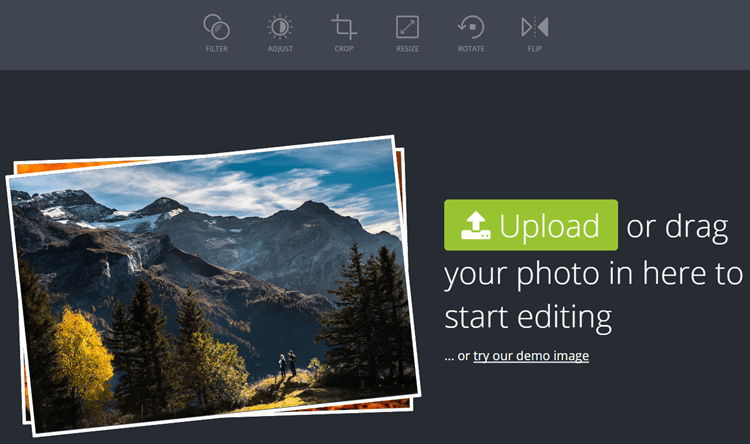 Let's see the best free photo editors for any use. How often do you edit your photos? When we mention photo editing, Photoshop is the first thing that crosses people's minds. Well, can you blame them? Adobe's app has always been synonymous to image editing, and it is known as the ultimate professional app among the best photo editors. It is true that Photoshop can provide us with all the necessary tools to edit a photo, but does the average user need all these tools? The answer is "No." When it comes to crop, resize, or color correction, Photoshop is just overkill. To make matters worse, Photoshop is not free. 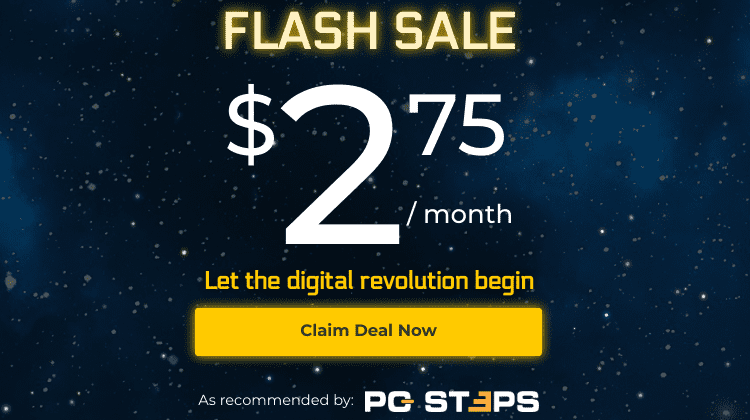 If you want to use it legally, you have to purchase a subscription from Adobe Creative Cloud, starting from 9.99$ per month. Nobody wants to pay a monthly subscription for such simple everyday tasks, that can be done even with default Windows apps, like Paint. 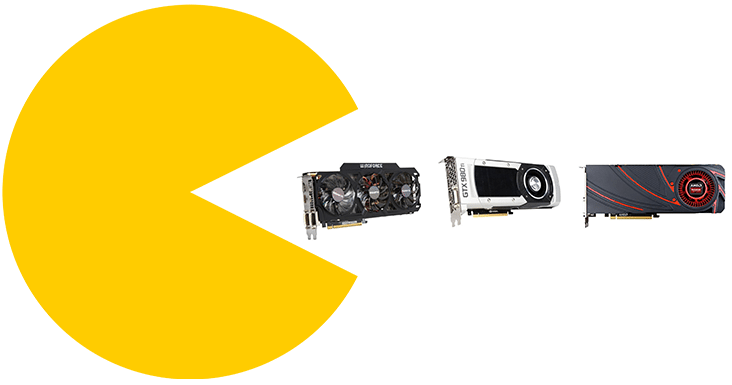 After all, you wouldn't buy a high-end graphics card to play Pacman, would you? Some would say, why should I buy Photoshop when I can find it cracked for free? Well, except the fact that this is illegal, cracked programs may contain all kinds of malware. Therefore, it is not worth it to put our operating system and files at risk, especially when we won't use more than 1% of Photoshop's features. 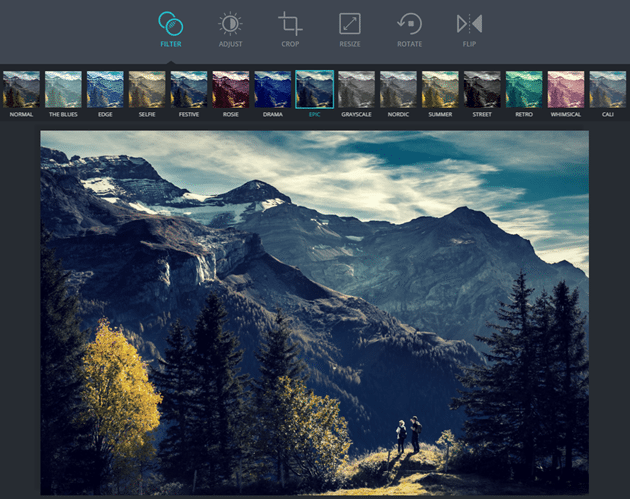 There are dozens of free alternative photo editors out there, and not only for average usage. Some of the free photo editors can satisfy even the most demanding users, so there is absolutely no reason to resort to cracked programs. 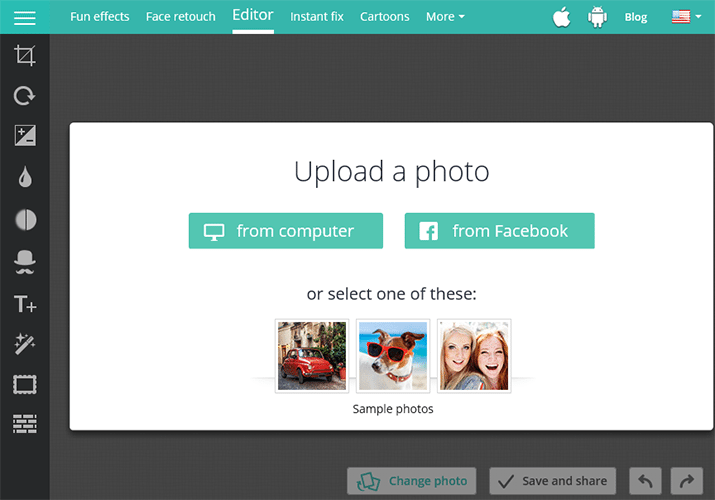 As we already mentioned, average users don't have many expectations from an image editor. The most common features they will need are things like crop, resize, rotate, brightness correction, and other simple tasks. Thus, in this category, we will explore the best apps for basic image editing. Visions is more like a picture gallery with the ability of basic photo editing, and that is what makes it differ from the rest photo editors. 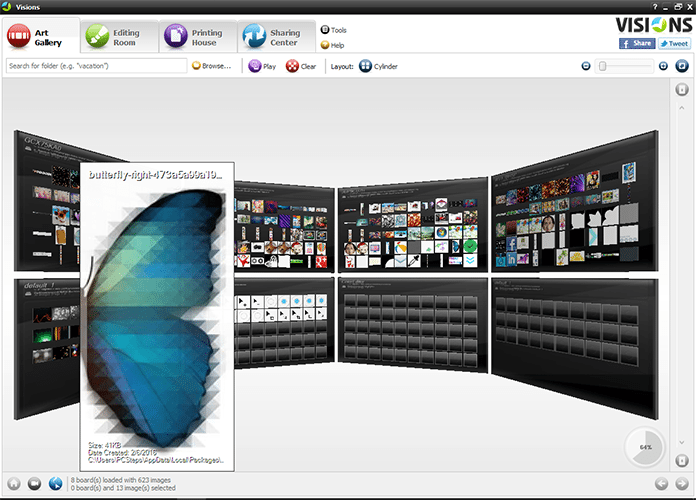 The program's interface is quite impressive, using a 3D graphical environment for our photo collection. In the Editing Room, we will find all the necessary features considering color correction. From the left panel, we click on the effect of our choice and just press Apply. Vision integrates all the key features we may need for basic editing purposes. Also, it is very easy to use and does not require any special skills. On the downside, the program is a bit more resource-intensive than other apps on our list; thus it is not recommended for older systems. You can download Visions from here. 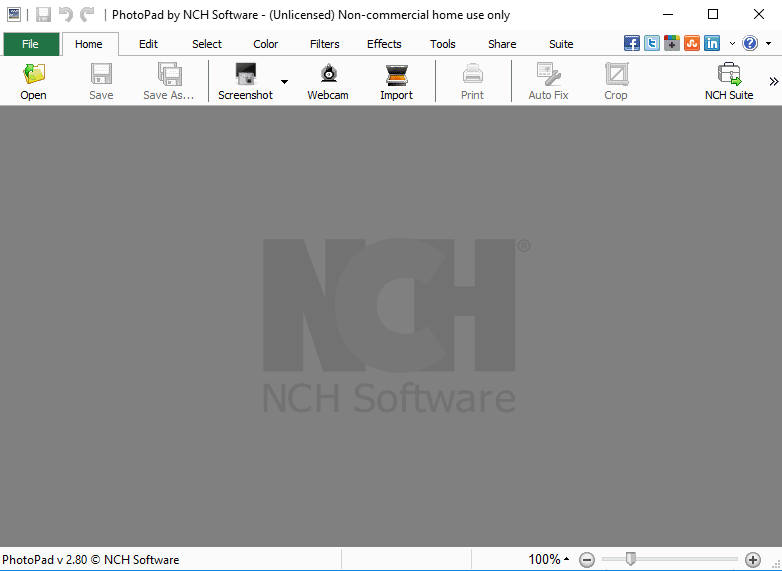 PhotoPad is another popular free program among photo editors, which offers the essential features that the 80% of users will need. The app's graphic interface is a bit old-fashioned, but when it comes to its toolbox, it has all we will need. Browsing the menu we can find a wide variety of tools, be it classic ones (rotate, crop, etc.) or more advanced effects. PhotoPad stands out for its history menu. We can quickly switch between "before" and "after" any edit we performed, simply by clicking the menu on the right. We can even remove any of the effects we added, without affecting the rest of the changes we made. 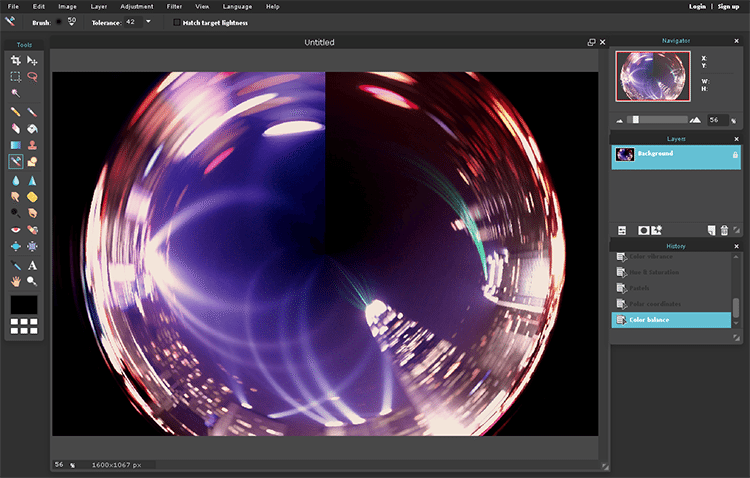 Additionally, the Batch option from Tools menu allows us to apply the same effects on multiple images at once. 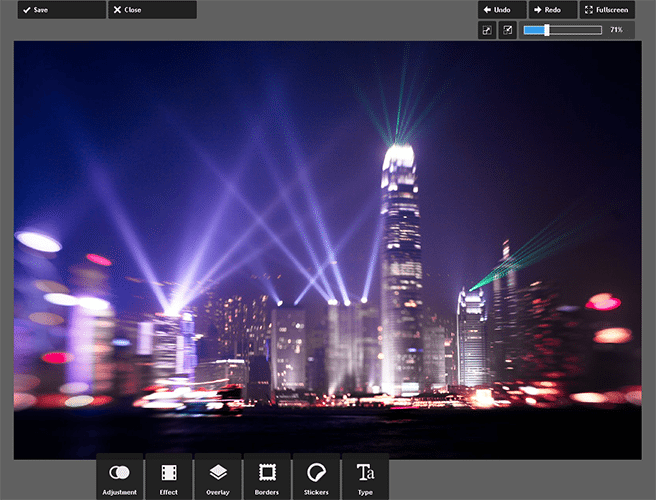 We highly recommend PhotoPad for anyone who wants something more than basic image editing, without too much effort. The average user will be entirely satisfied from the basic photo editors we mentioned above. But when it comes to more advanced editing with layers and other tools, we need something more professional. 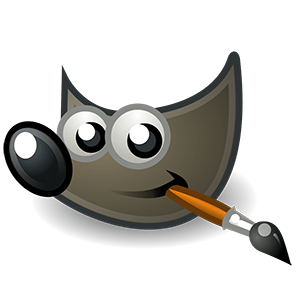 Speaking of professional, GIMP is by far the most popular Photoshop alternative. It is a completely free open source program that has been around since 1996. 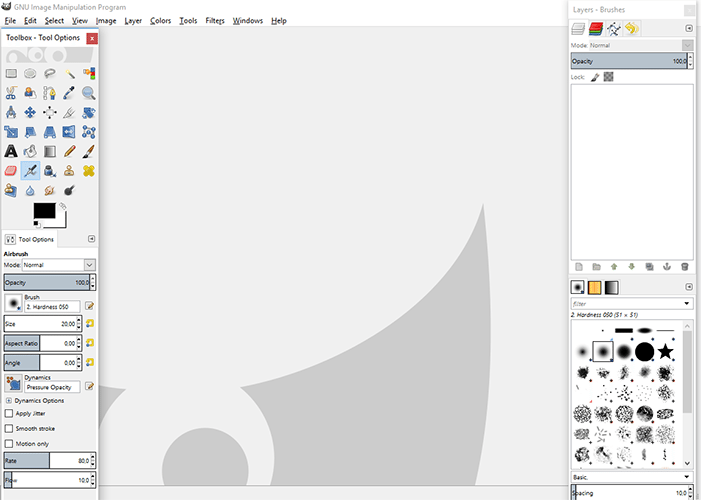 GIMP's environment is a bit different from other similar programs. It has a rather complicated interface, but it has all the tools and features that a more advanced user would need. There is nothing that GIMP can't do compared to Photoshop, and that makes it ideal even for professional image editing. There is even a way to make it look like Photoshop. Of course, everything comes at a price. GIMP may be free, but just like Photoshop, it requires several hours of practice to get the hang of it. Fortunately, we can find many tutorials on GIMP's site to get us started. 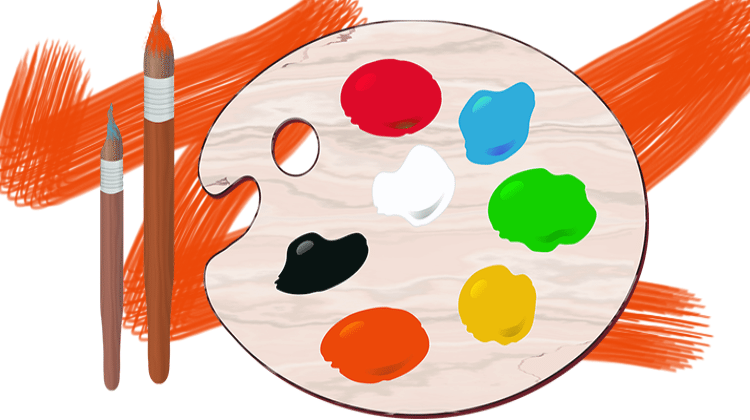 Paint.NET is a fascinating app and a great Photoshop alternative, with modern design and a very simple user interface. Although it has many advanced tools, it is pretty straight-forward and very easy to use. On the right side, we will find the Layers tab, which is exactly like Photoshop. 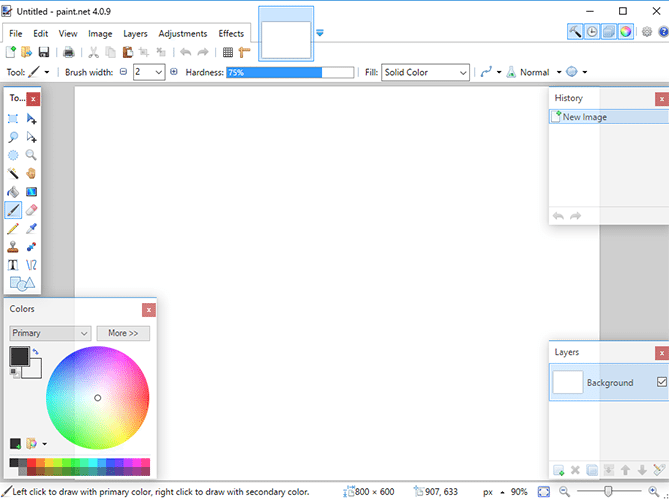 Paint.NET may not be as powerful as GIMP, but it can cover the needs of a demanding user. For those that edit just a couple of pictures now and then, there is no reason to install any program. We will find several free online photo editors that can do the basics, and much more. Photo! 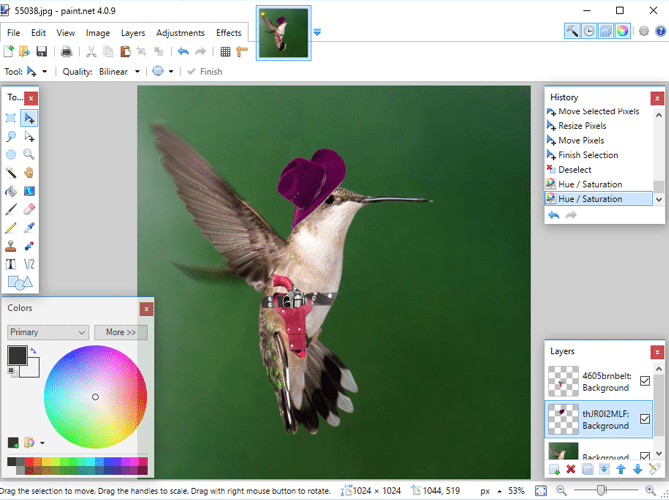 Editor is a handy online image editor with a unique design. The exclamation point does not indicate our enthusiasm; it is the actual name of the program. 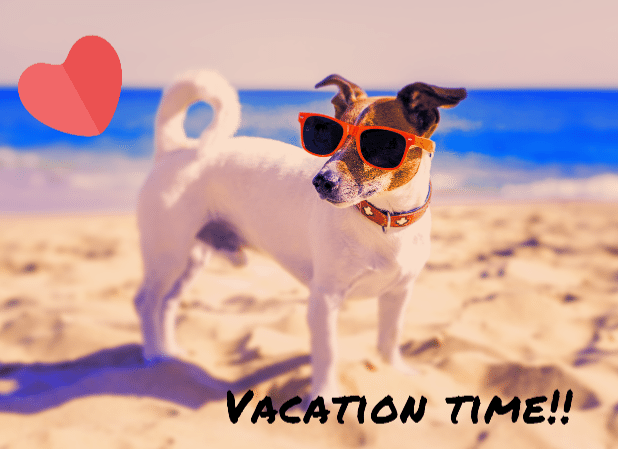 To start image editing, we can just visit Photo! Editor's website. The app provides us with some sample photos to edit, but we can also upload our own from our computer or Facebook. Photo! Editor has a bunch of useful tools, such as crop, rotate, color and brightness adjustments, custom text, and more. 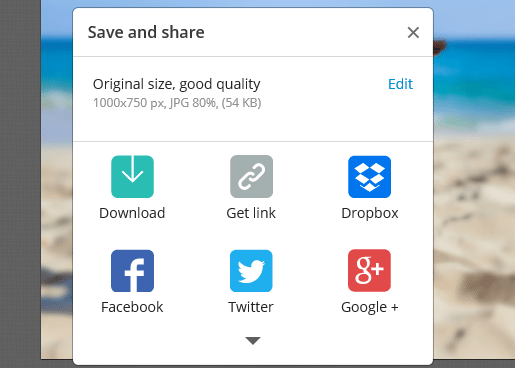 Once we finish with image editing, we press the Save and Share button to download our picture or share it across our social networks. On the same page but with more emphasis on color effects, we find Canva, a "simple to a fault" online photo editor. The only thing that we have to do is upload our picture and choose one of its predefined color filters. Aside from that, we can always crop, resize, flip, and rotate our image. By hitting the download button, we can save our image to our desired location. 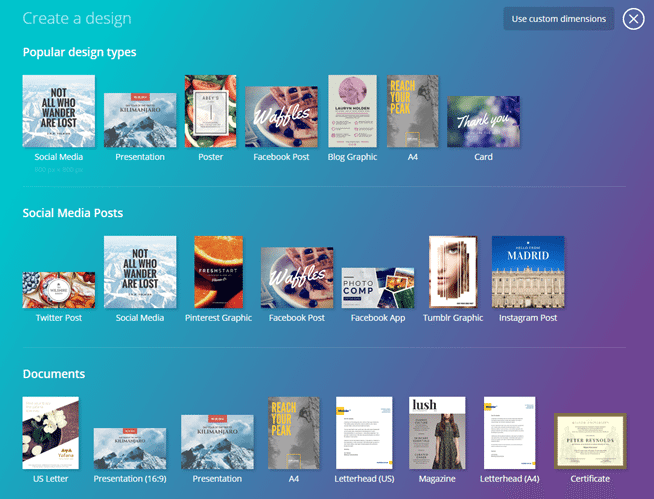 If you create a user account in Canva, you can use thousands of beautiful layouts to design presentations, social media graphics, and much more. Pixlr comes in two flavors. First of there is Pixlr Express, a simple app for quick and basic image editing purposes. 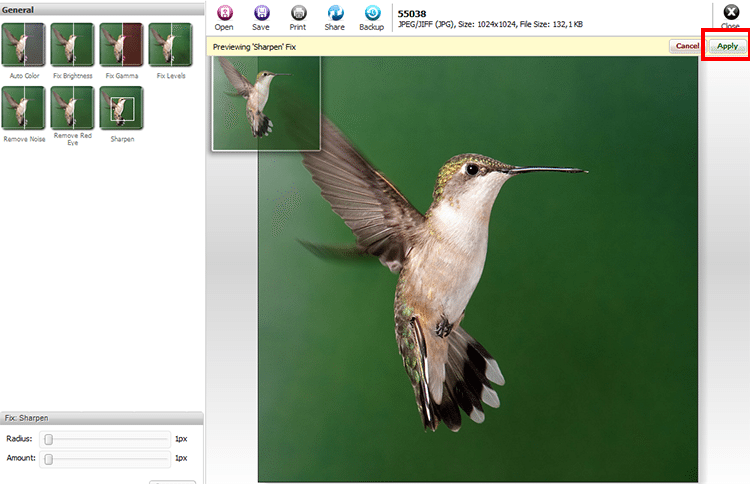 On the other hand, there is Pixlr Editor, a more robust photo editor with a wide variety of tools. In fact, it managed to impress us with the ability to add layers, check the history, and other sophisticated features. Considering the app's environment, it looks a lot like Photoshop and shares many common characteristics. The toolbox on the left has all the necessary tools to get you started, whereas the menu on the top makes you forget you're using an online service. The last program on our list is Sumopaint, which is another handy online app. It has a lot in common with Pixlr Editor, such as the ease of use and the Photoshop look, to name a few. The Layer panel on the right allows us to add as many layers as we want, while on the menu bar we have access to all the features and custom filters of Sumopaint. 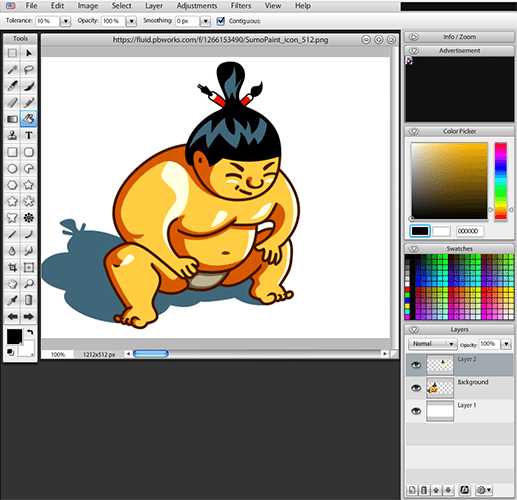 If for any reason we didn't like the other online apps, Sumopaint is a great alternative. 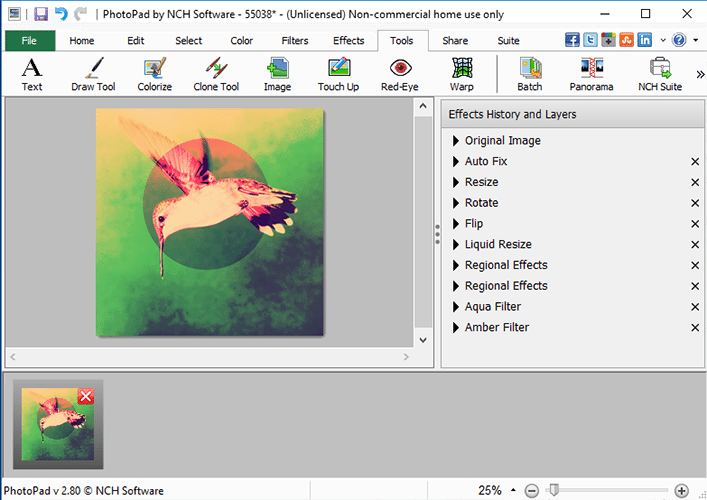 Which program do you use for image editing? Did you come across to any problems, considering the apps we presented? Whether you liked our recommendations or not, or if you want to add another free program to our list, don't forget to leave a comment.